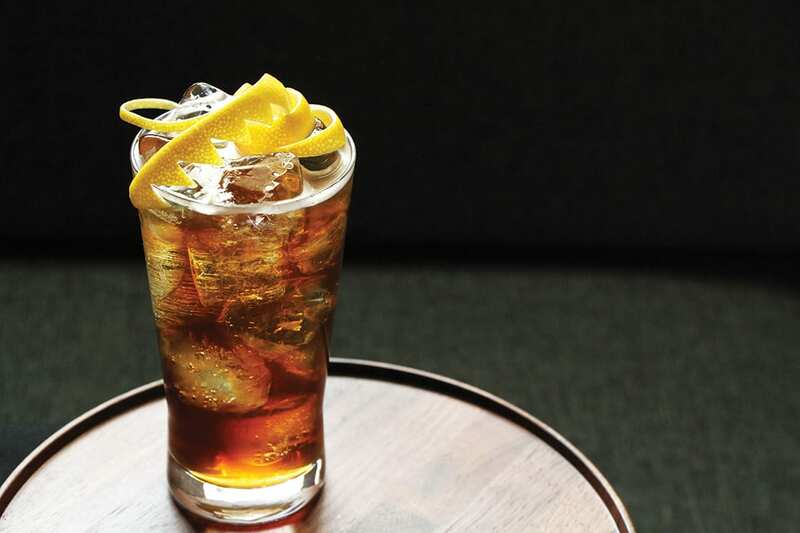 Weaving coffee into the classic gin & tonic formula, this recipe works well with many types of coffee and gin. “The botanicals of particular gins may highlight notes of various coffees or certain roasts,” Julia Momose says. Fill a glass with ice. Stir to chill the glass, then strain out the melted water. Combine the coffee, honey syrup and gin in the glass. Stir to chill, then top with tonic water, add more ice as needed and twist a lemon peel over the top of the drink and use as a garnish. If you like Orange Julius, this brunch cocktail is for you.